The Roof Rat is also known as the Ship rat. They spread disease through droppings and urine. They are very common in coastal areas, often spotted in seaports. Adults weight between 5-9 ounces. 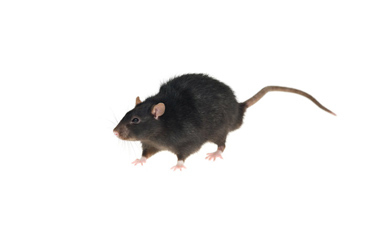 These rats are vegetarians because they prefer seeds, fruits, and vegetables. Rodents seek shelter during winter to have their offspring. Check around your basement and attic for brown or black droppings. Make sure all tree limbs are cut back away from the house as rodents travel them to enter your home or building.